I'm a lover of fresh squeezed orange juice; you just can't compare it to the store bought OJ in a jug. Fresh juice is a winner through and through. And that's when I decided that homemade lemonade was a must try for my spring/summer drinks this year. 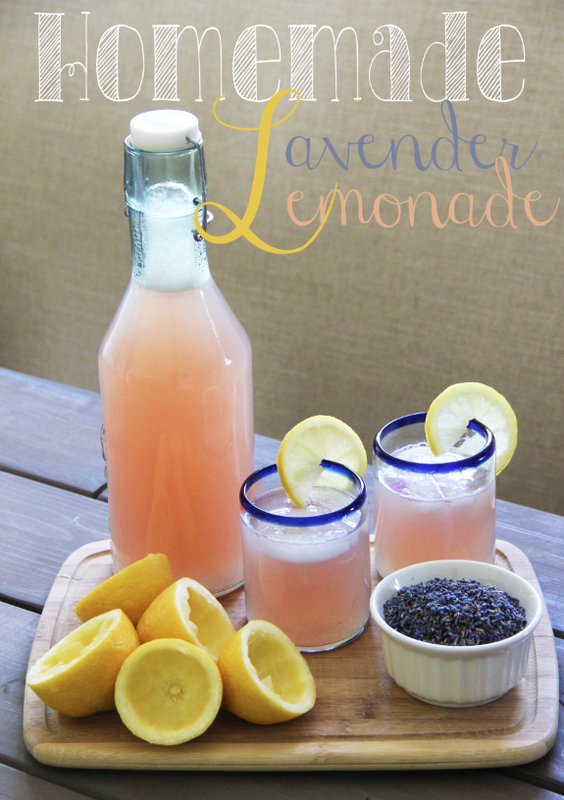 Not just any lemonade though, I wanted to make lavender lemonade. I did some research to find out what type of lavender to use (of the culinary kind) and where exactly I could find it. Once my lavender came in, yes I had to order it, I set my sights on figuring out a recipe. Husband (my amazing kitchen partner) and I played around with our ingredients until we got just the taste we desired. Now it's your turn to try it out and let the soothing scent of lavender fill your home as you seep your lavender simply syrup. 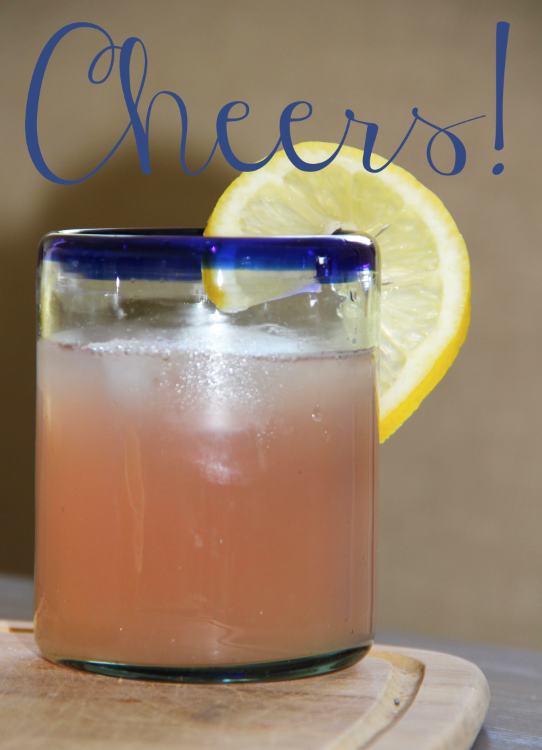 Then prep yourself for a little front porch sitting as you sip this delicious summer-inspired drink! Bring water and sugar to a boil. Remove from heat, then add the honey and culinary lavender. Cover the saucepan with a lid and leave to seep for 15-20 minutes. 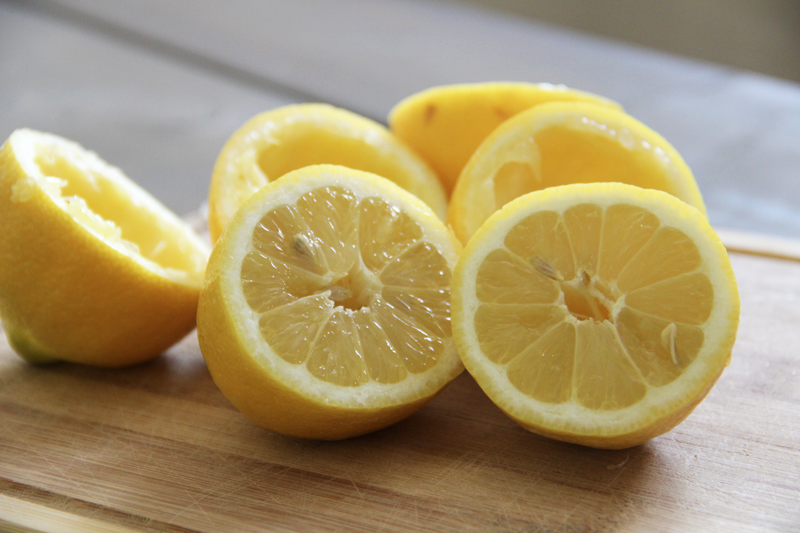 While simple syrup is seeping, squeeze the fresh lemons. Once you have the needed amount, strain the juice into a pitcher. Discard the seeds and pulp left in the tiny-hole colander. 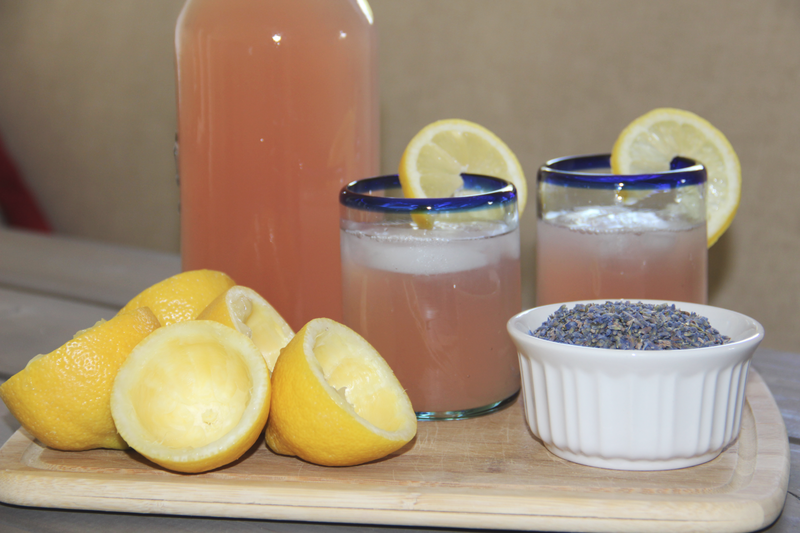 Strain the fully seeped lavender simple syrup into a bowl. Once all the liquid has passed through the colander, use a spoon or plastic spatula to press against the lavender buds to release any extra liquid or honey. Discard the lavender buds. 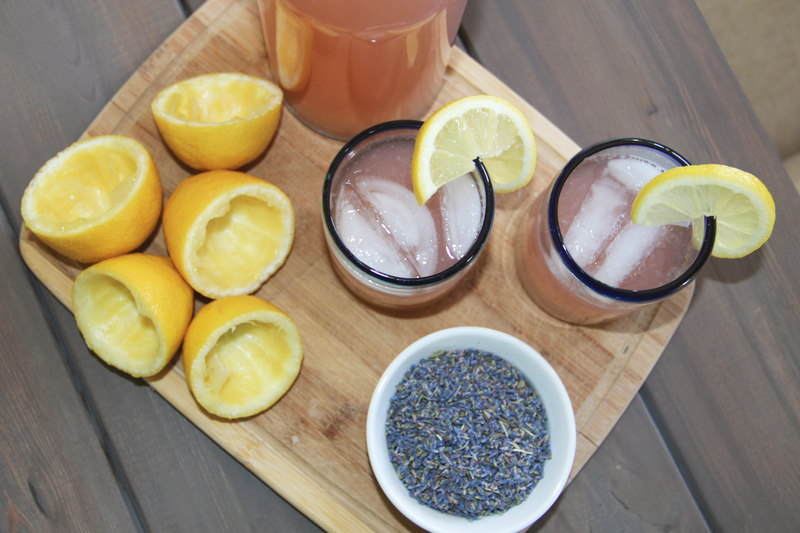 Add the lavender simple syrup to the fresh squeezed lemon juice in the pitcher. Stir well. Begin adding the remaining cups of water. I recommend 4 cups, but you may add more or less to reach your desired taste. Serve on ice immediately or put in the fridge for at least an hour before serving. 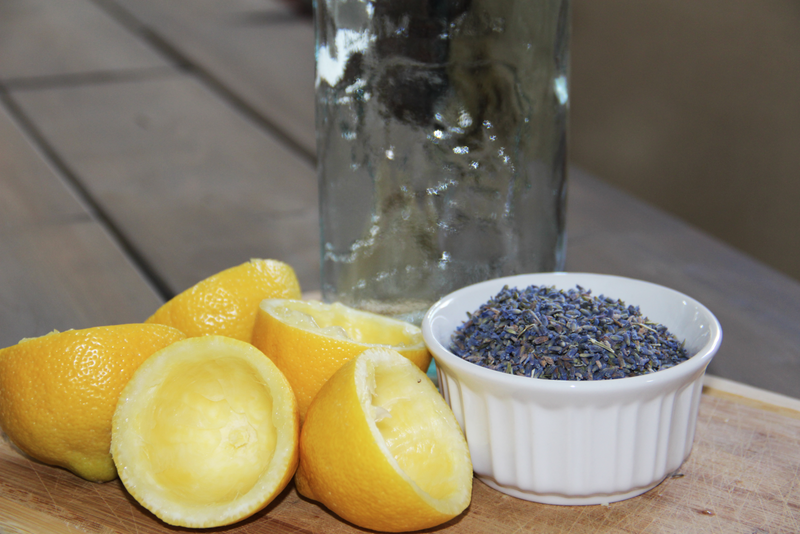 Cut some lemon slices for a decorative touch to your glass or for that extra lemony taste in your glass of lavender lemonade.